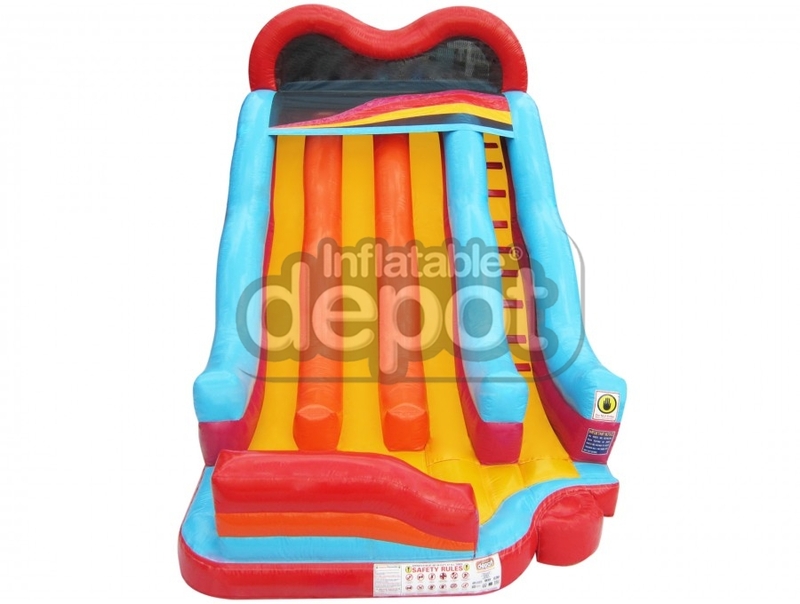 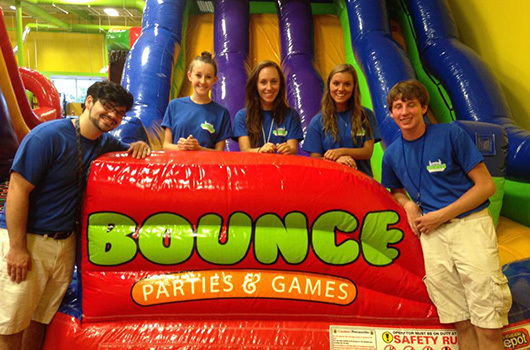 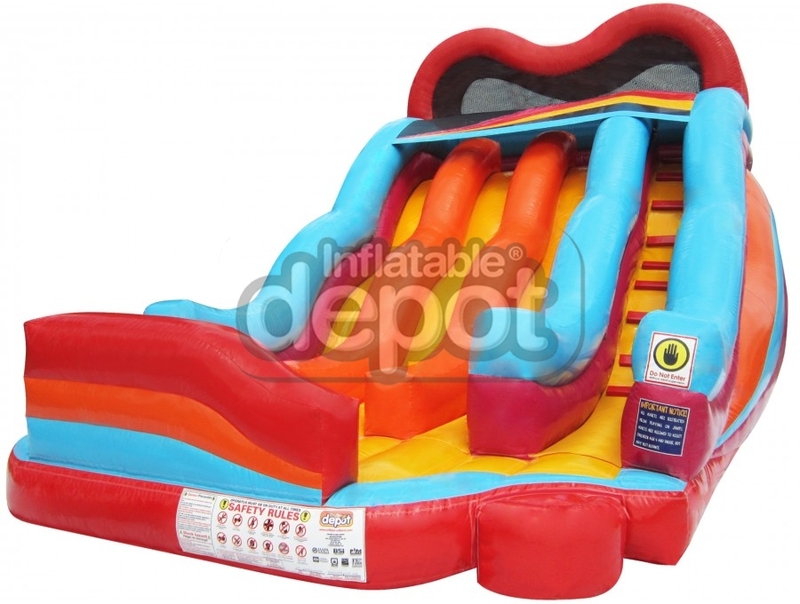 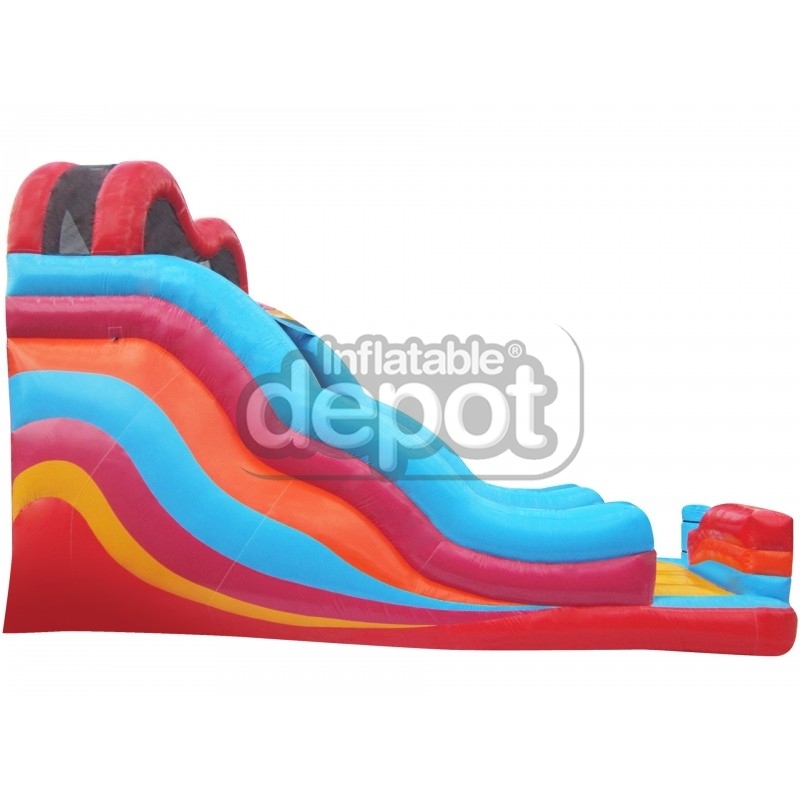 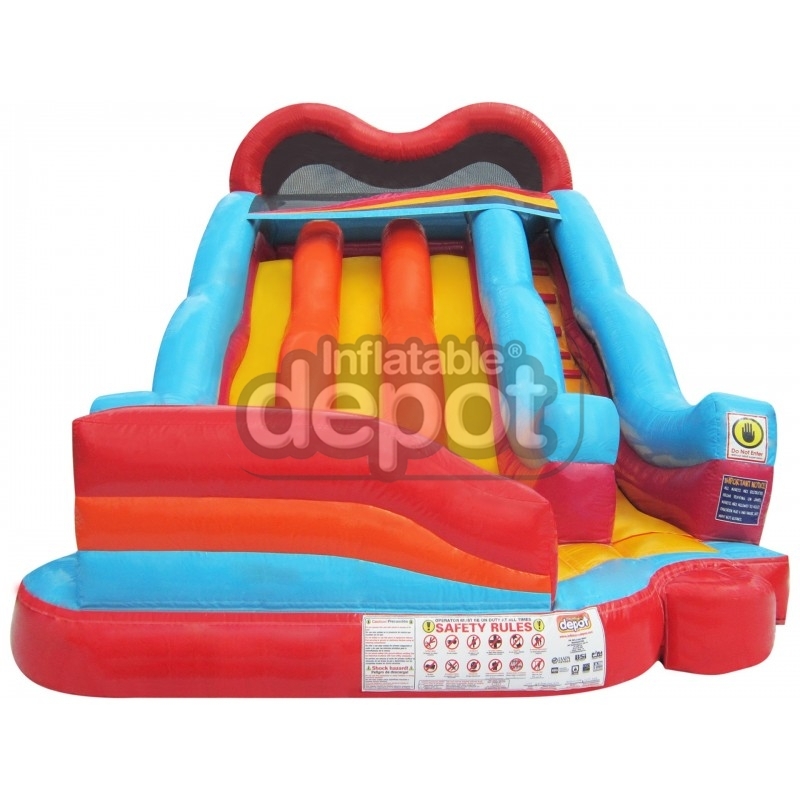 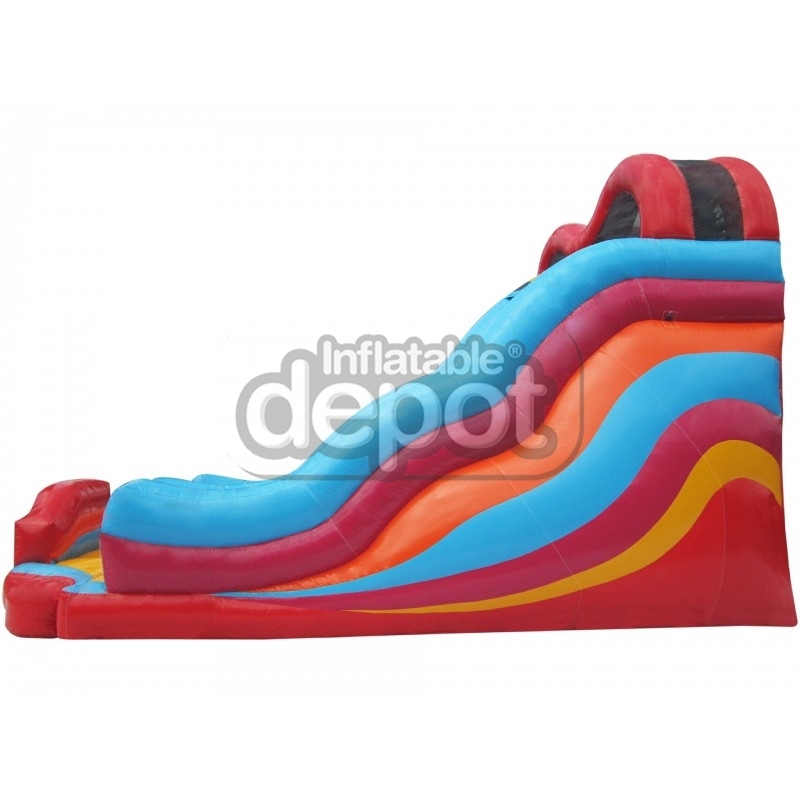 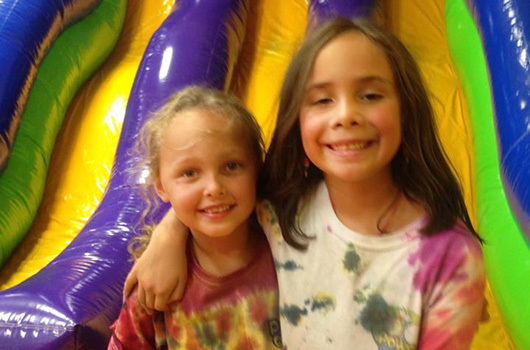 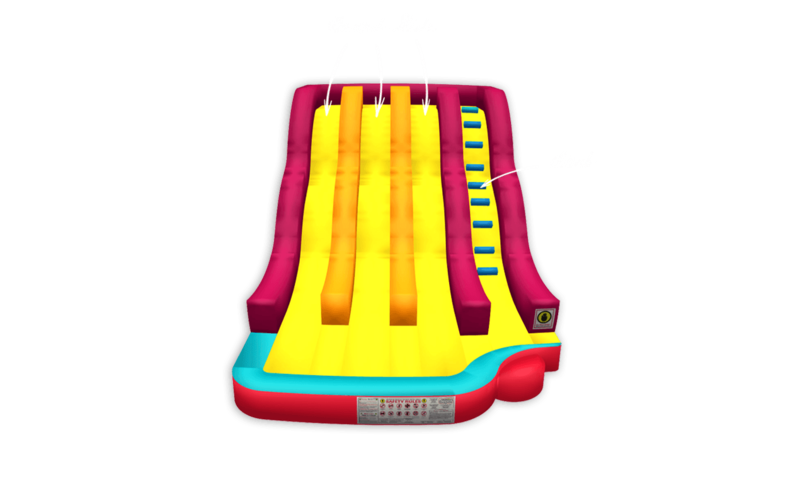 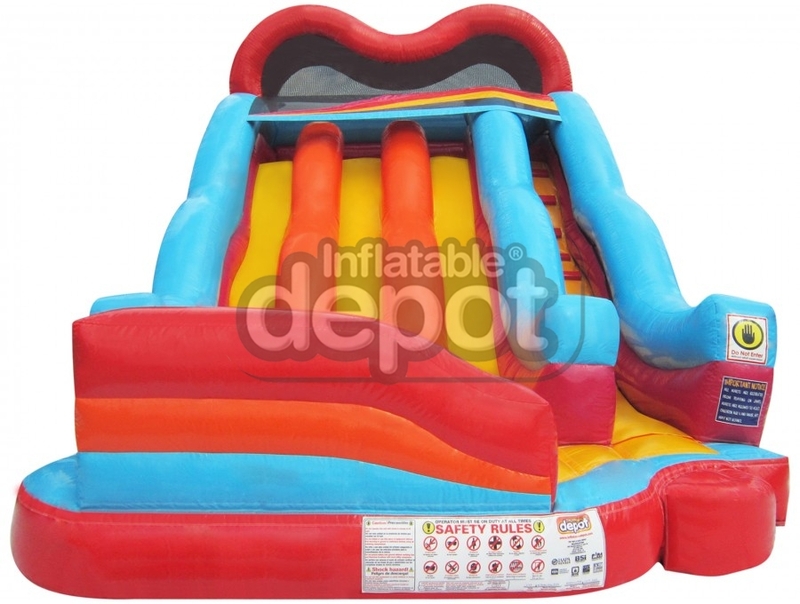 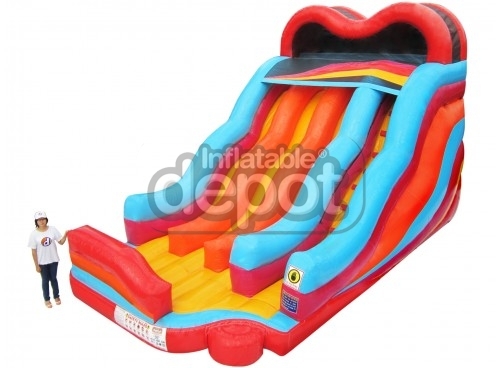 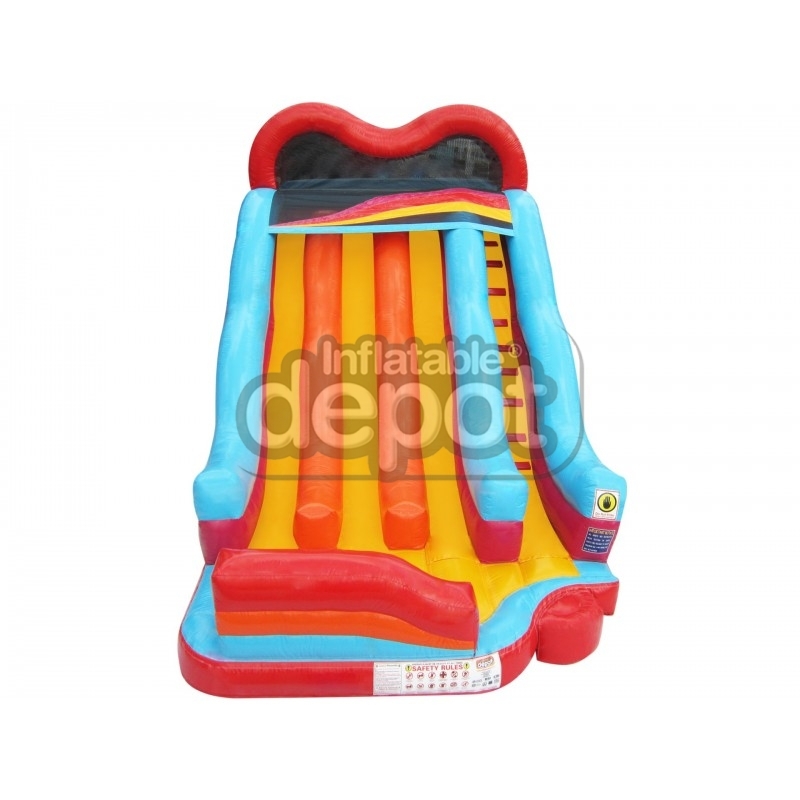 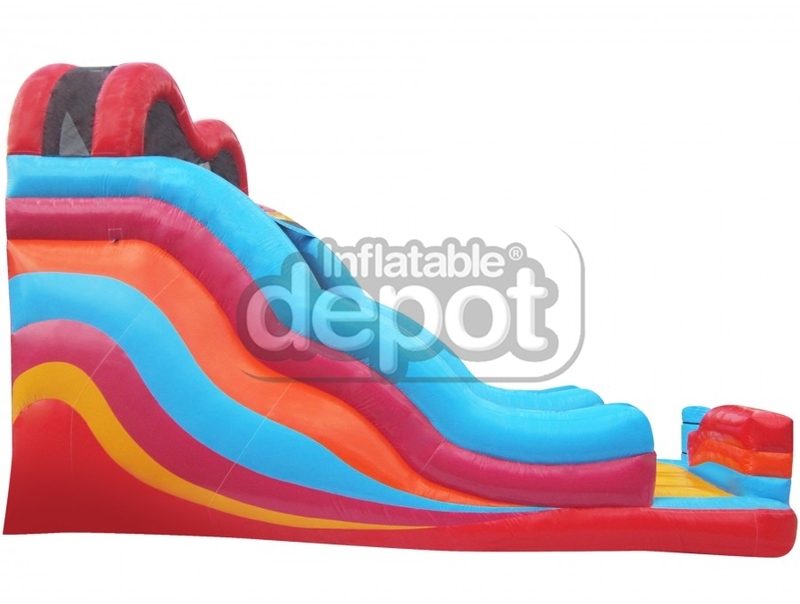 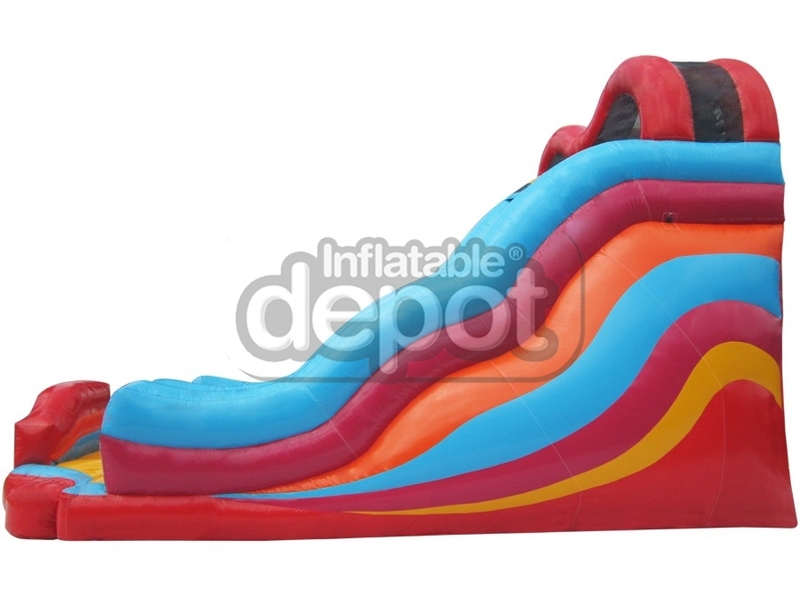 In the realm of inflatable slide mediocrity, Inflatable Depot brings excitement and uniqueness thru our #259 Three Lane Slide. 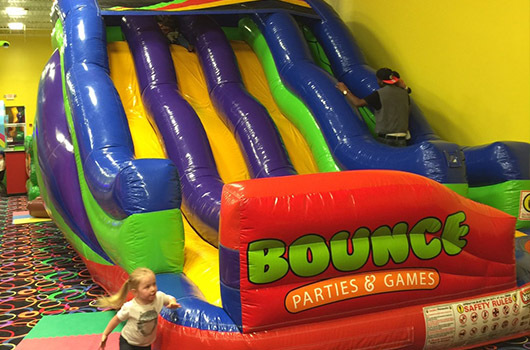 From any angle it invites play and anticipation from all ages of children. 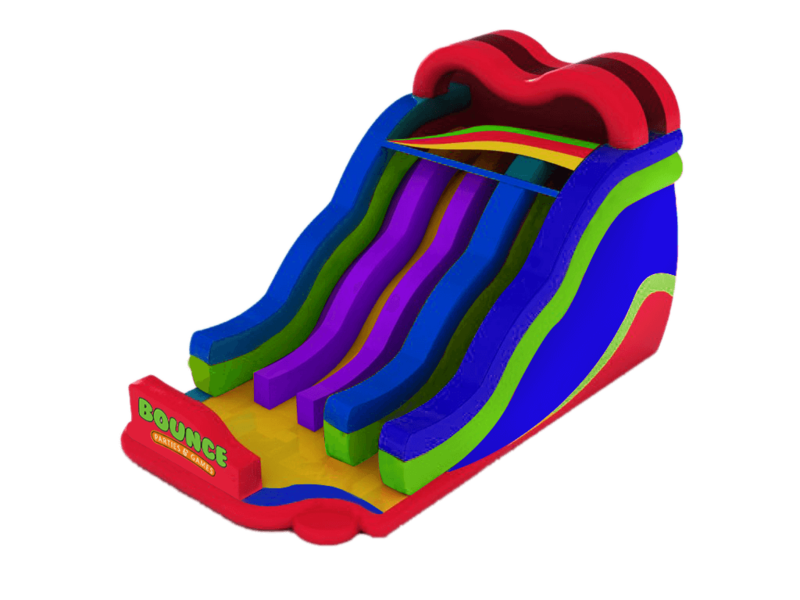 With its vivid color scheme and flowing lines it is the most distinctive slide in the industry.